Remove the green tops of the eggplants and then cut them lengthwise in half. Using a sharp pairing knife, hollow out the eggplants, leaving about 1/4" of flesh along the inside to create a hollow canoe shape. Chop the removed eggplant flesh into 1/2 inch cubes. Sprinkle the inside of the eggplants with salt. Place the eggplants in a saute pan coated with olive oil over medium heat. Cover and saute for about 8 minutes until they are soft (about 4 minutes for each side). Set aside with hollow side facing down to drain and cool. Mince the sausage and add to a saute pan over medium heat. Cook the sausage until they are browned and then set aside. Add the onion to the pan and cook until they begin to soften. Add the garlic and saute an additional 2 minutes. Add the tomato sauce, oregano and parsley and allow to simmer for for about 3 minutes. Combine the mixture with an egg. 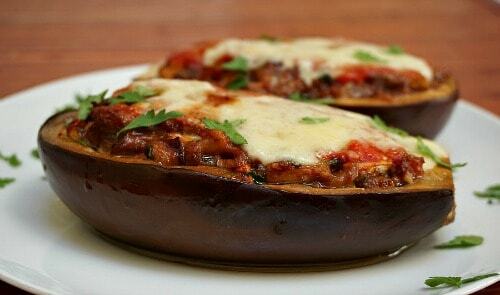 Arrange the eggplant in a baking dish. Add the Provolone cheese slices to the bottom of the eggplant and then fill with the sausage mixture. 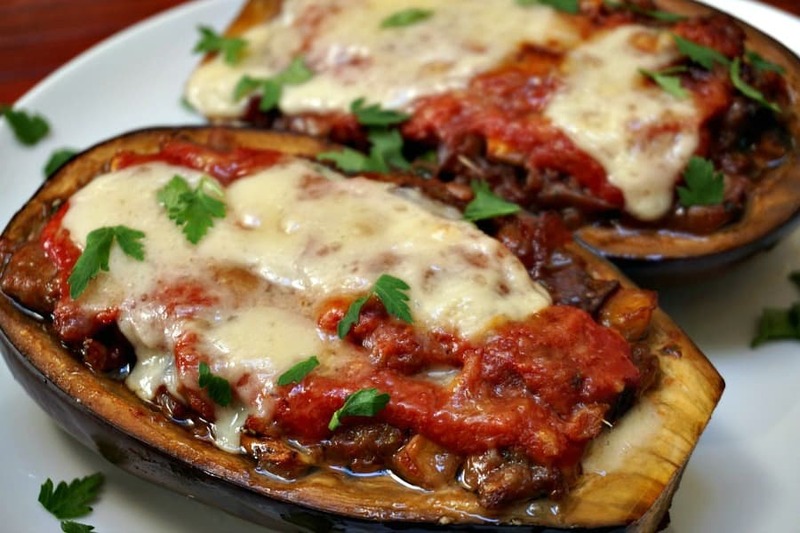 Pour tomato sauce over the top of each eggplant, and the remainder into the bottom of the baking dish. Sprinkle with Parmesan cheese. (If you like extra cheese, sprinkle some grated provolone on the top 1/2 way through the cooking time). Bake in a 350 degree oven for 20 - 25 minutes. Remove when the cheese is fully melted and the mixture is lightly bubbling. Visit our Food Finds section to see a full list of our recipes inspired from our travels around the world. 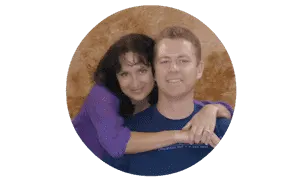 You can also see our list of tips to save you money or travel more comfortably that we’ve put together after more than 2 years of full-time travel in our Resources section. A special thank you to Chef Gianna Greco of Cooking Experience in Lecce, Italy. We adapted our recipe from her version that we sampled during a recent cooking class. More recipes and our story about our experience coming soon. This looks delicious. 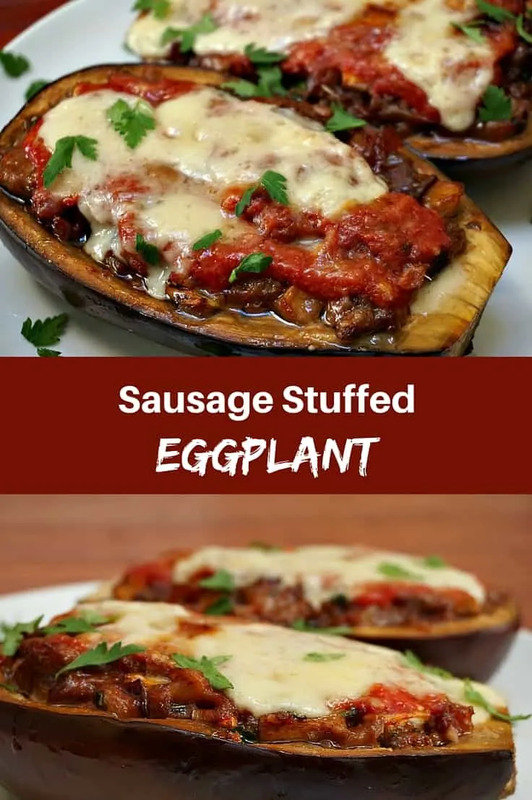 I was trying to decide what to do with some fresh Italian sausage and some beautiful eggplant that I bought at the farmers market yesterday. Iâ€™m wondering if you have any idea if it is good reheated? Iâ€™m cooking for one, and even I i halve the recipe, there will be one stuffed eggplant for later. Hi Katherine! Reheating shouldnÂ´t be a problem. You can also put the dish together and freeze it. When you are ready to eat it just thaw it out completely then bake as directed. Where did the cubes of eggplant come from?